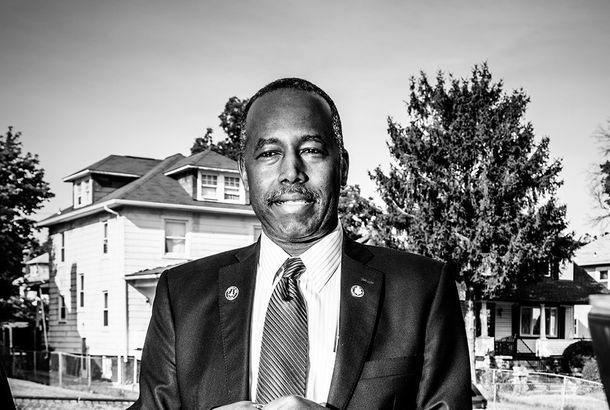 Ben Carson Is ‘Likely’ to Leave HUD After Trump’s First TermCarson is one of Trump’s more capable secretaries – if capable is defined as scaling back HUD’s mission and surviving ethical scandals. Ben Carson Might Be Next on Trump’s Chopping BlockThe president is reportedly considering parting ways with his Housing Secretary, and multiple other high-ranking administration officials. Ben Carson Formally Blames Wife for $31,000 Dining SetHe also testified that she picked it out for safety purposes. Ben Carson Offers Worst Excuse Ever for Buying Expensive Dining SetActually, a couple of bad ones. John Kelly: Ben Carson Would Be Crazy NOT to Buy That $31,000 TableThe Trump administration is really thinking about the long-term fiscal needs of the American people. The Housing Department Spent an Obscene Amount on Ben Carson’s Dining Room SetWhile the secretary was busy planning cuts for poor people. HUD Official Says She Was Demoted for Not Making Ben Carson’s Office Fancier“$5,000 will not even buy a decent chair” could be a mantra for the Trump era in Washington. Official Says She Was Demoted for Denying Ben Carson More Than $5,000 in ChairsBen Carson prefers very fancy chairs. 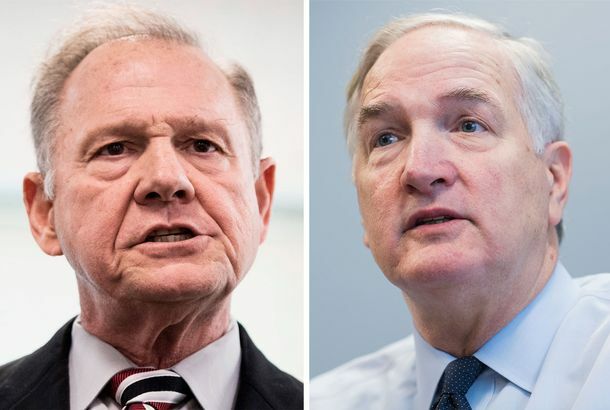 Alabama GOP Senate Preview: A Strange Struggle in a Pro-Trump StateDonald Trump went to Alabama to pull his candidate across the finish line to victory in a GOP Senate runoff. 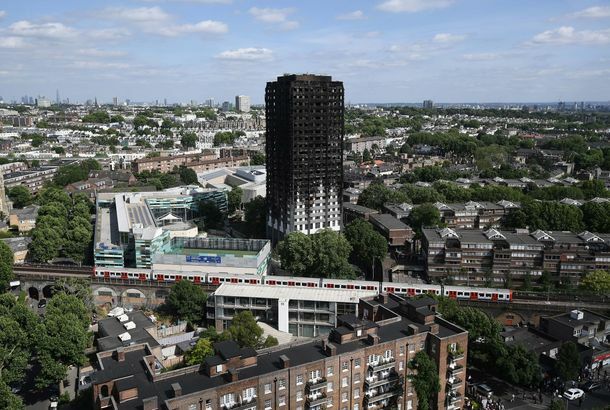 But it’s not looking good for Big Luther. Is Anybody Home at Ben Carson’s HUD?A long-harbored conservative dream — the “dismantling of the administrative state” — is taking place under Secretary Carson. Ben Carson Makes HUD Employees Take the ‘Niceness Pledge’The new HUD secretary treats his department to a lecture on the human brain, the power of “niceness,” slavery, and the virtues of small government. 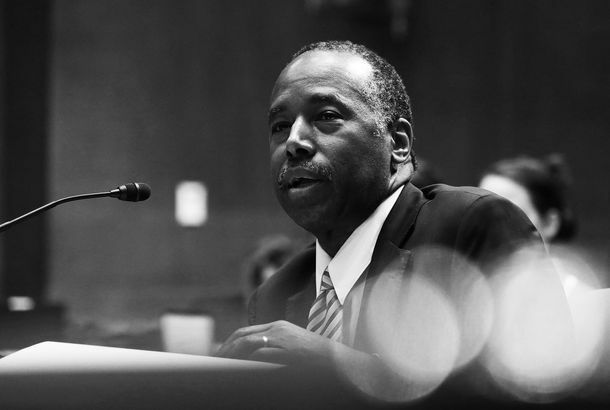 Ben Carson Wins Confirmation As Trump’s HUD SecretaryFinally, the U.S. has a neurosurgeon leading the Department of Housing and Urban Development. HUD Official Hears ‘You’re Fired’ After Trump Criticism SurfacesShermichael Singleton was preparing for confirmation by Ben Carson, whose campaign he had previously worked on. Elizabeth Warren Grilled Ben Carson on Trump Conflicts of InterestShe skillfully put the nominee on the spot about the possibility that Trump might personally benefit from HUD programs. Seth Meyers Crammed a Year of Insane Politics Into One Closer Look SegmentFeaturing Ben Carson’s journey from closet to cabinet. Trump Is Using Cabinet Picks to Wage War on the Executive BranchHe is setting records in how many people he’s appointing who don’t believe in the core missions of the agencies they will run. Ben Carson May Be the Perfect Trump HUD SecretaryIt all depends on what kind of qualifications Trump wants. 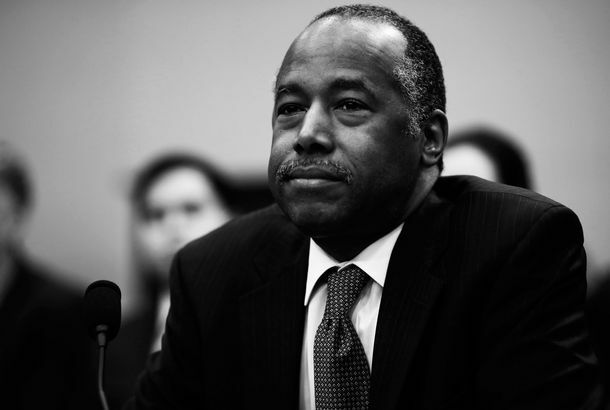 Ben Carson Is Trump’s Pick for HUD Secretary, for Some Terrible ReasonCarson is a retired neurosurgeon — with no experience in urban development — who declared himself unqualified to run a federal agency last week. Dr. Ben Carson Confirms He Was Offered HUD Secretary, Explains QualificationsBasically, he grew up in a city. Ben Carson, World’s Worst Surrogate, Wants Trump to Apologize for BirtherismThe candidate — who’s never acknowledged that President Obama is American — has repeatedly refused to talk about the issue. This Is Why Ben Carson Was Talking About Lucifer at the RNCThe devilish plot he invokes is a common right-wing conspiracy theory, but it’s one never heard from the podium of a national political convention. Carson Is Fine With Trump Calling Him a MolesterCarson takes a dangerous ride on the Straight Talk Express. Carson Admits He’s Not the Biggest Trump FanHe wishes there were some other option, but how bad could the Trump administration be? Ben Carson to Endorse Donald TrumpPlot twist. Ben Carson Officially Suspends His Presidential CampaignHe will now go chair a Christian voter-outreach organization. Ben Carson Says He ‘Does Not See a Path Forward,’ Will Skip Next GOP DebateCarson’s downward spiral continues. Trump Needs Ben Carson to Add Balance to GOP Ticket, Says Carson’s Super-PacIs Trump-Carson the Republican Party’s only hope?